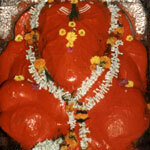 Ashtavinayak Ganesha Templs are Swayambhu (self-originated). 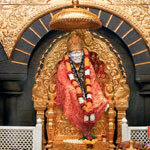 Located around Pune. 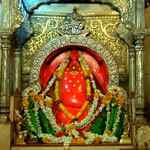 Bhimashankar is an ancient shrine, one of the 12 Jyotirlingas of Shiva. 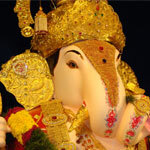 Pune is famous for one of the most important Ganpati or Lord Ganesha temple i.e. 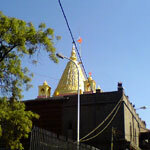 Dagaduseth Halwai Temple, pune also has important temples like parvati temple, sarasbaugh ganesh temple and datta mandir. 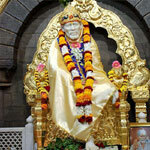 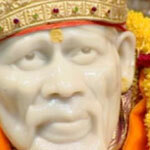 People visiting shirdi can spend one day for temple tour pune or pilgrimage tour of pune .